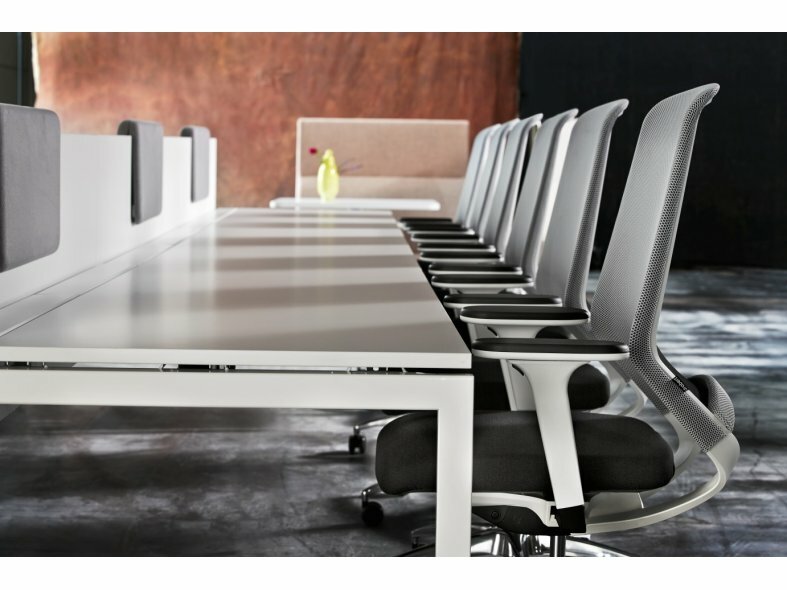 The Esencia task chair from Drabert is well-designed and thought-through down to the last detail. Each design choice is made to create both an appealing, flexible and functional chair. 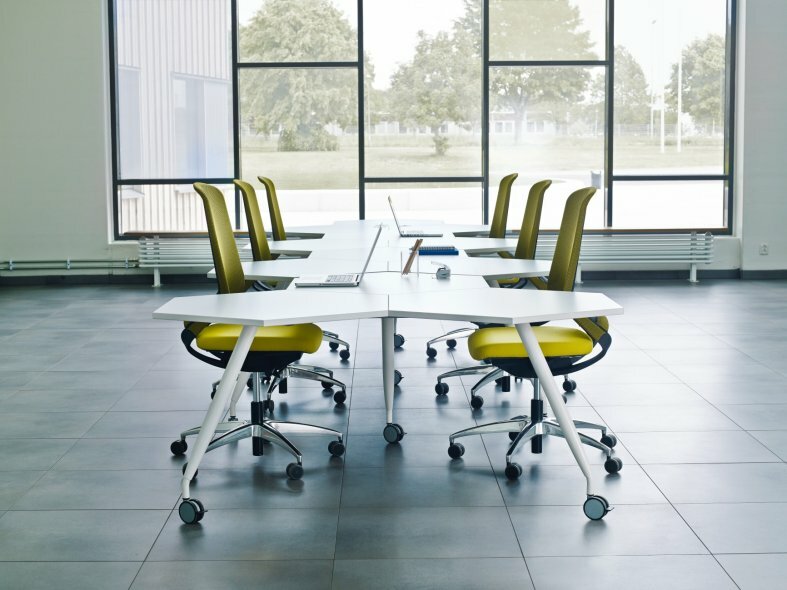 It is ideal both aesthetically and functionally in many different environments, either as a task chair or a meeting chair. 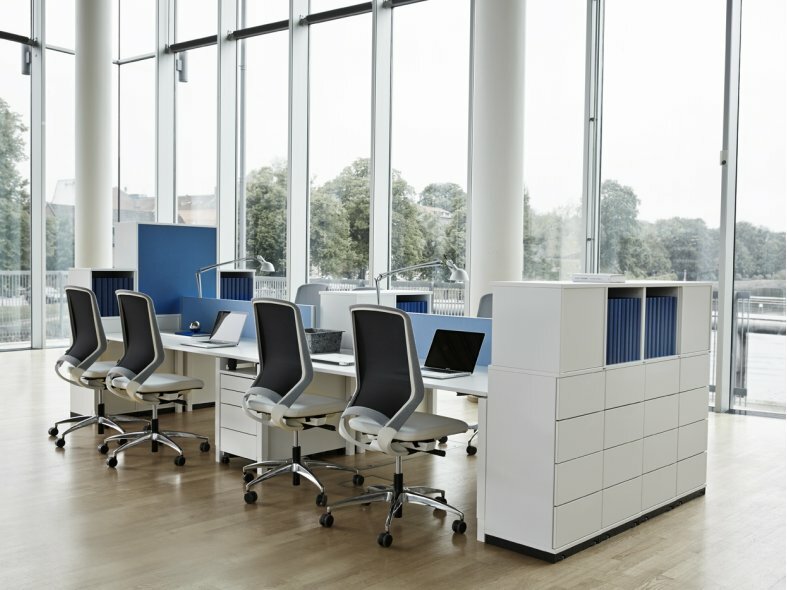 As it is so user-friendly and has automatic weight detection, it is also ideal in the Kinnarps' Next Office (Activity Based Working) concept, where the chair can be used by many different people. It is available in many exciting colours and fabric combinations. The back is upholstered with a durable 3D mesh that provides both great comfort and a beautiful finish. 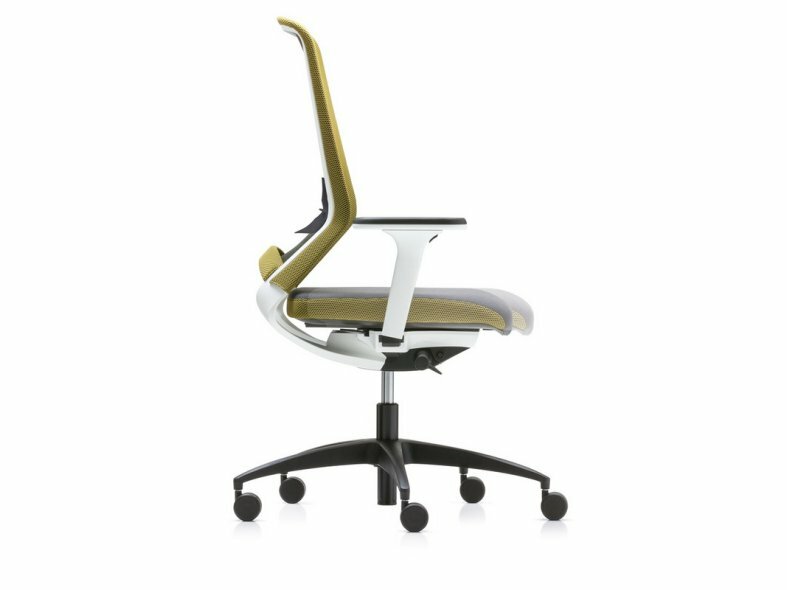 In terms of weight, Esencia is one of the lightest chairs on the market. It is also an eco-friendly option as it is possible to dismantle and recycle it.